BEIRUT (CNS) — The church must play a proactive role in facing serious challenges in Iraqi society that include violations of the rights of Christians, said Cardinal-designate Louis Raphael I Sako, the Chaldean Catholic patriarch. Such a role was among the priorities the patriarch outlined in a letter to participants in the Chaldean Catholic Church’s annual retreat June 4-7. More than 80 bishops, priests and monks from Iraq’s Chaldean church and other churches were attending the retreat at the patriarchate’s summer headquarters in Ankawa, near Irbil. 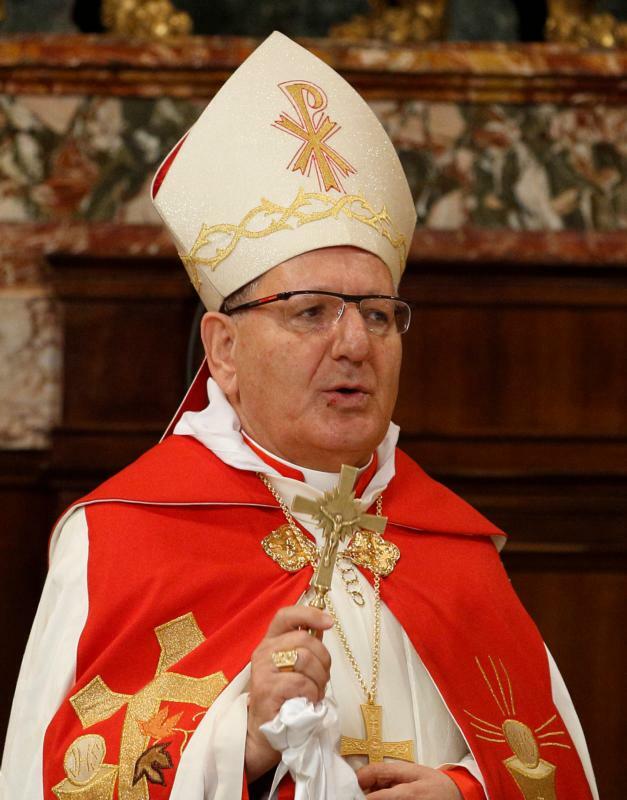 Cardinal-designate Sako called on the Chaldean Catholic Church and other churches to “revive all their energies” to try new approaches to rebuilding the Christian community and coexisting in peace with others. Before the American-led invasion of Iraq in 2003, more than 1.5 million Christians were in the country. More than half of the population has migrated since because of discrimination, threats, abductions and especially the expulsion from the Ninevah Plain by the insurgent Islamic State group in 2014.